This issue has actually been on my TODO list for quite some time. 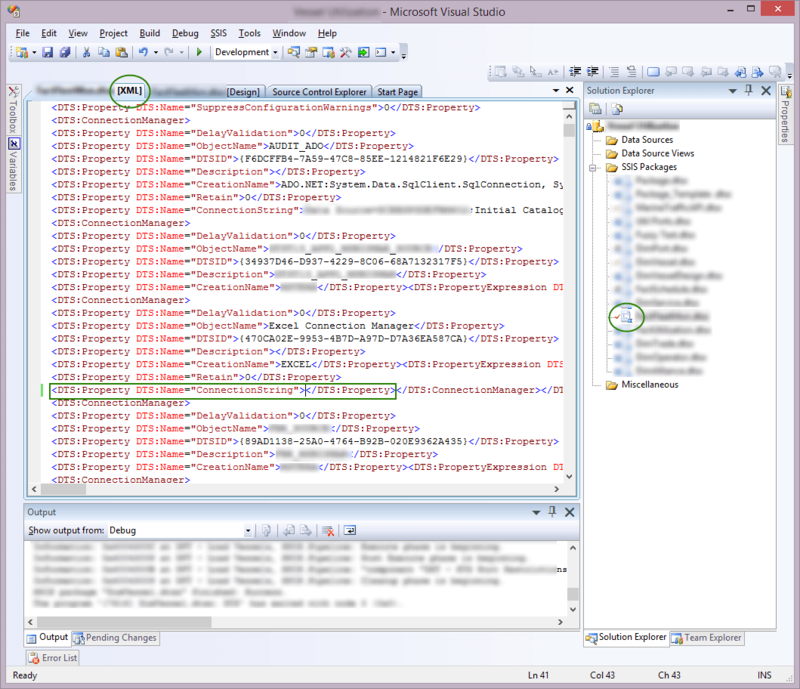 Now I had to go back to an old SSIS package and do some changes, I got reminded of how annoying this bug is. 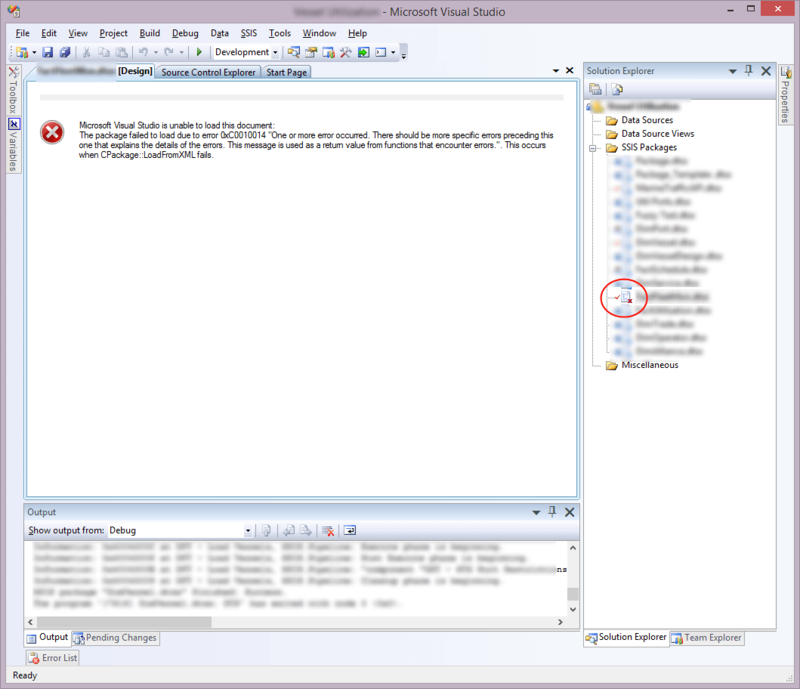 The scenario is SQL Server Integration Services 2008 R2 combined with loading an Excel file. This should in anyones mind be the perfect match (if any such exists). I mean, both Microsoft products, one tailored to accommodate for the other – what could go wrong? Did someone restart the server over night?